Wireless Mouse Not Working? 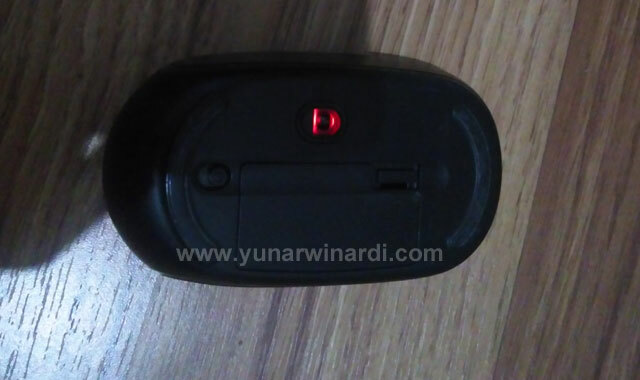 Wireless mouse is very practical for my daily activity, no twisted cables, and no cable problem because there is no cable :) The working range is fas better than wired cable thus I can operate wireless mouse far from the computer. This is very useful when doing a presentation but don't have a wireless remote from the projector. I don't need a partner to help me move to the next presentation slide. I can use my wireless mouse to click next button on the presentation slide remotely. 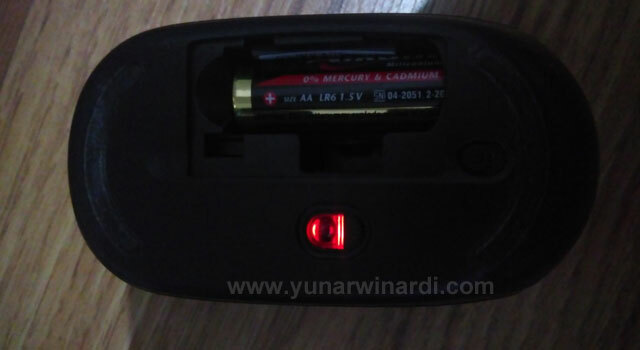 There is aaa or aa size battery inside your wireless mouse. 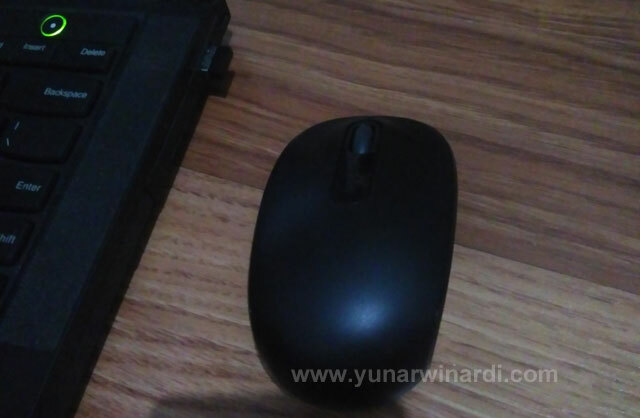 If the battery getting weak, your mouse will not work correctly or it become erratic, you have to change the battery immediately. 1 AA battery can last up to 1 year if you want to last longer, dont forget to turn off the mouse when not being used for a long time, over the weekend maybe. Try to change to another USB port and see if it's working, sometimes one USB port on the laptop is not working. Use another working USB port. Make sure devices under Universal Serial Bus Controller are working good if any of them not working there will be yellow exclamation mark or red cross icon. 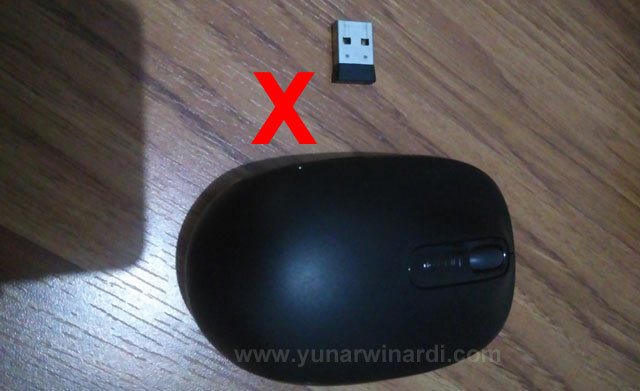 There is a possibility that the driver for the mouse is not correct or conflict with others, make sure you always use the latest driver. Make sure the receiver is properly inserted into the USB port, pull out and plug in back to see if it works. I hope now your wireless mouse working correctly after trying steps above. Let us know in the comment below what was the problem so others can learn from you, thank you.